Banff National Park is billed as "the world's finest National Park" for good reason. It is picturesque to the extreme, with wildlife viewing opportunities, 360 degree mountain views and noble peaks in every direction. 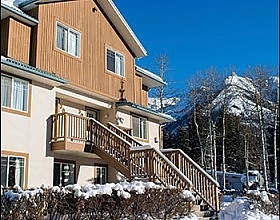 Canmore is a sister community to Banff, just minutes away outside of the Park gates, you are now in the heart of the Bow Valley. Canmore's dining scene is the best in the Canadian Rockies and with great shopping and great activities at hand. 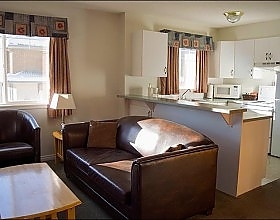 Banff Boundary Lodge is ideally suited to take advantage of both Banff & Canmore.